Mental is a comedic web series about two best friends who struggle with anxiety and depression. It's written, directed, edited by and starring Shirin Najafi and Julie Lake (Orange is the New Black). It was released in 2017 after a successful Kickstarter campaign, and all episodes can be viewed below. Shirin and Julie go on what is supposed to be a relaxing getaway to Palm Springs. However, as bed time approaches, their 5 million neuroses clash and prevent them from being able to fall asleep in the same hotel room. Shirin grapples with the age-old debate of insanity versus Zoloft side effects while Julie attempts to advise her. 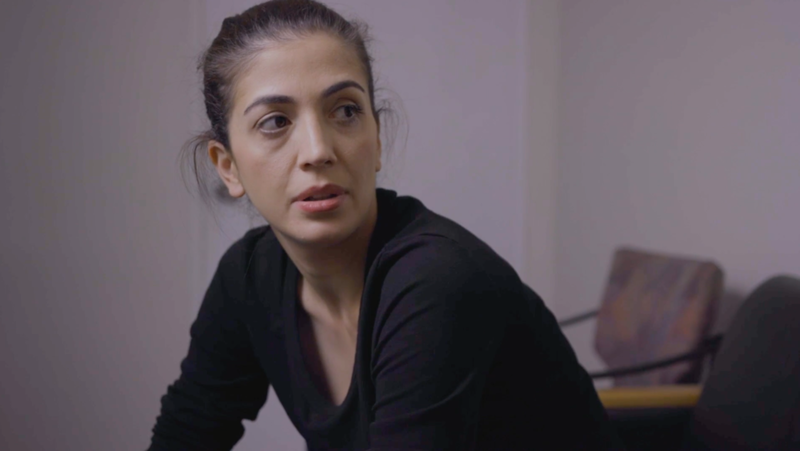 Shirin and Julie have slightly different experiences at the same psychiatrist office. 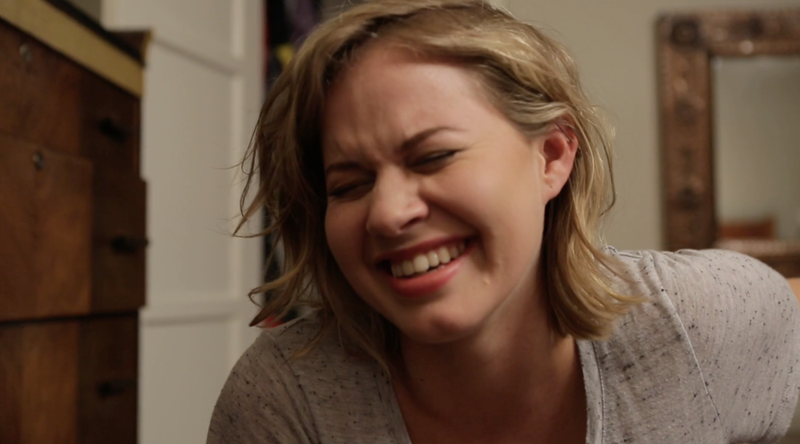 Shirin and Julie's college friend Emily (played by Emily Althaus) shows up for a weekend in LA and things get crazy. Shirin and Julie try to watch a movie on Netflix.